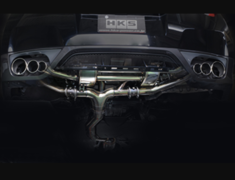 The 5zigen Pro Race A-Spec cat back exhaust system is perfect for the street with an average of only 90db but still offering the performance benefits. 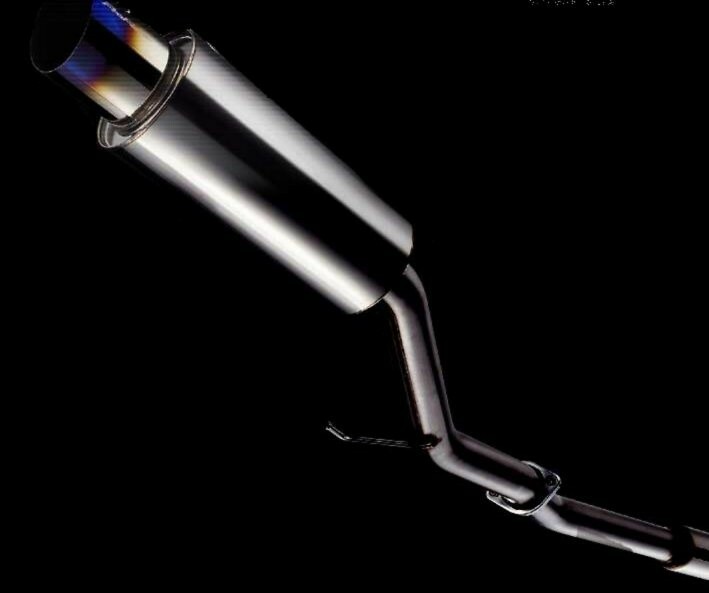 The 5zigen Pro Race A-Spec cat back exhaust system is perfect for the street with an average of only 90db but still offering the performance benefits. 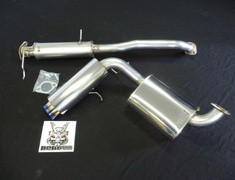 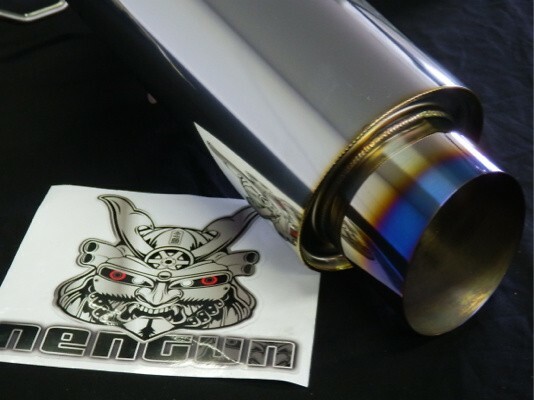 The tail muffler has been constructed with Iconel 600 which offers superior heat resistance and antirust. 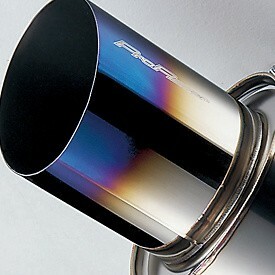 Manufactured from a unique combination of nickel and steel the tail features a hand burned blue finish.